With a career spanning over two decades in the ITES field, Rikin is both inspiring and a born leader. The Founder and Managing Director at Concept Infoway, Rikin holds a Bachelor’s Degree in Commerce and has completed MCSE and RHSE. 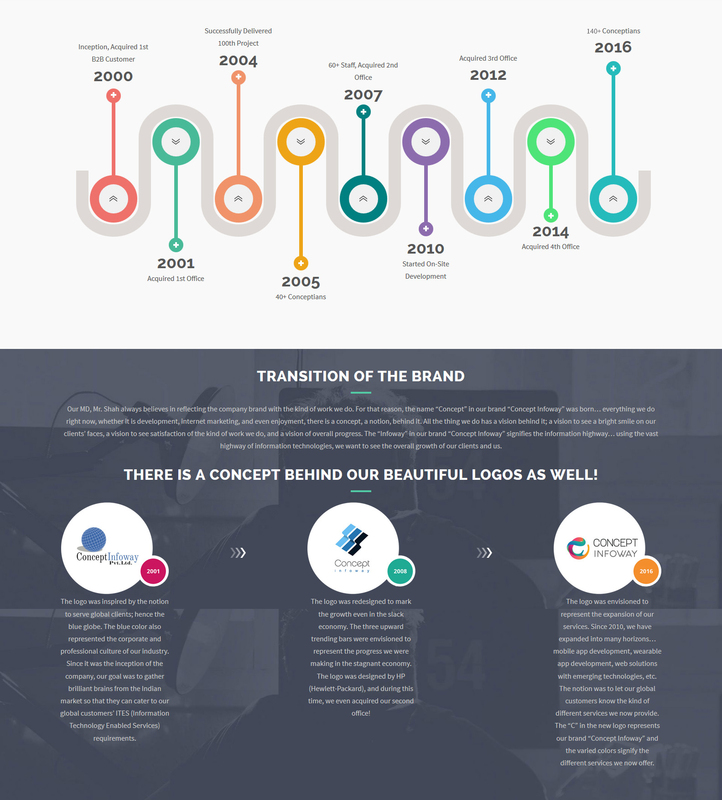 Rikin started the company in 2000 with a concept of delivering innovative solutions to the global clients. Today, he has brought the company a long way. Under his leadership, the company today has four well-equipped offices and a good team of over 120 IT professionals. When Rikin is not exploring new technologies, he is busy capturing the nature with his Olympus OM-D E-M1. 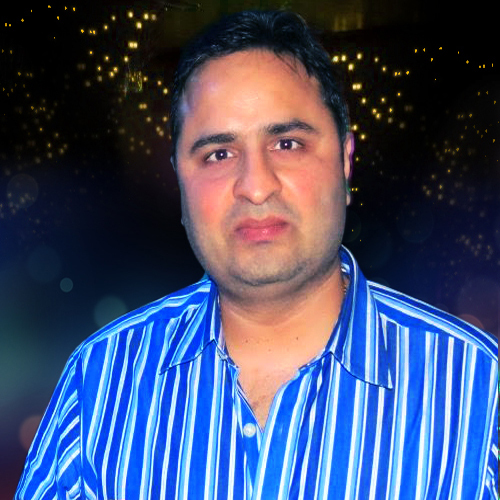 With a massive business experience, Mr. Sanghvi is an invaluable counterpart of our company. The Director at Concept Infoway, Mr. Sanghvi is responsible for the fiscal aspects as well as the well-being of the company. He is with us since the inception of the company and has provided valuable guidance that has helped us become what we are today –the leading Offshore Development Company in India. Mr. Sanghvi also chairs Raajratna Fasteners – www.raajfasteners.com. When he is free from his directorial duties, he is busy exploring new technical stuff. 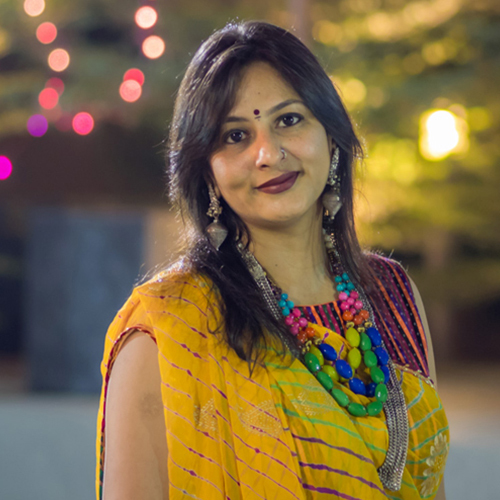 A co-founder and CEO at Concept Infoway, Mansi is known for her joyful and energetic composure. 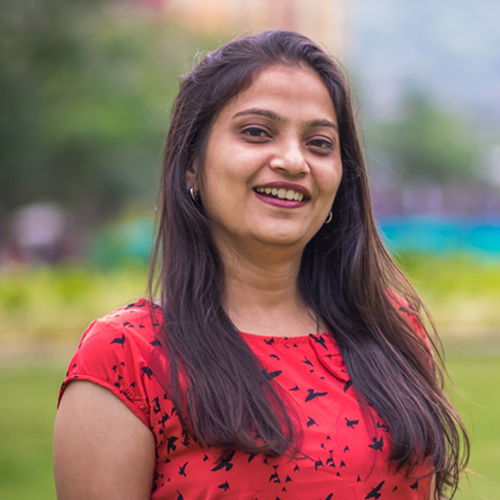 Mansi holds a Bachelor’s Degree in Commerce and has completed her diploma course in web designing and development from a USA affiliated academy. She is the counterpart of Rikin, and along with her executive duties, she oversees the accounts of the company. In her spare time, Mansi loves nothing more than spending time with her loved ones. One of the earliest employees, Rujul is a strong pillar of the company. 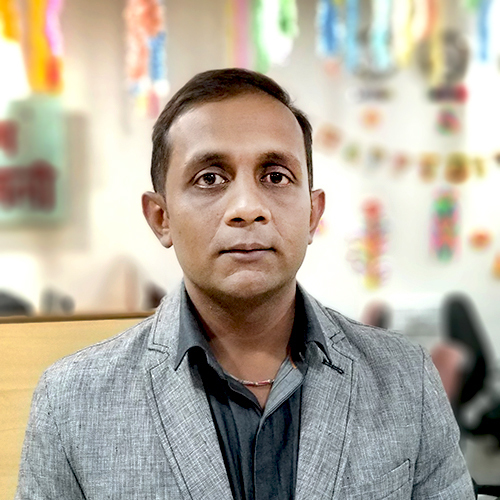 The Vice President of Operations at Concept Infoway, Rujul holds a master’s degree in MCA [Master of Computer Applications]. She joined the company as a fresher and over the years, achieved the position that she currently holds. 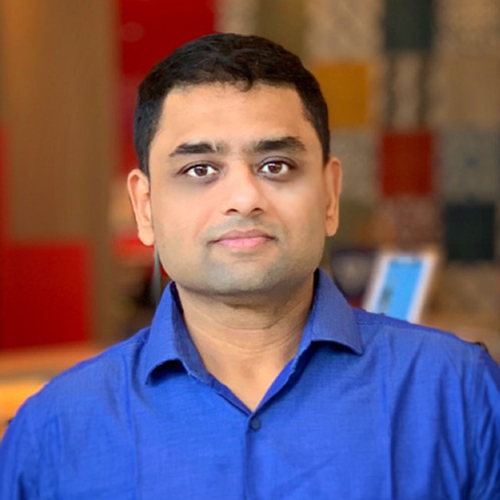 As a VP of Operations, Rujul is responsible for various business operations, such as project management, client correspondence, resource management, and so on. Rujul is an avid reader and when she is free, she loves spending time watching movies. With a massive experience in the IT field, Kalpesh is an indispensable asset for the company. The Chief Technology Officer at Concept Infoway, Kalpesh is responsible for making sure that our company’s IT needs are met appropriately. 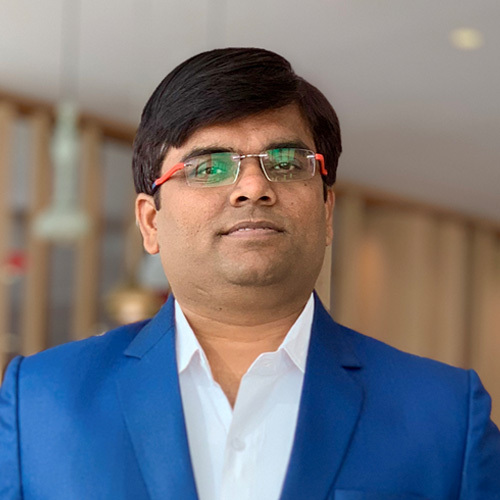 He oversees the stability of the company’s entire IT infrastructure, including the servers, firewalls, connectivity, developers’ machines, and so on. 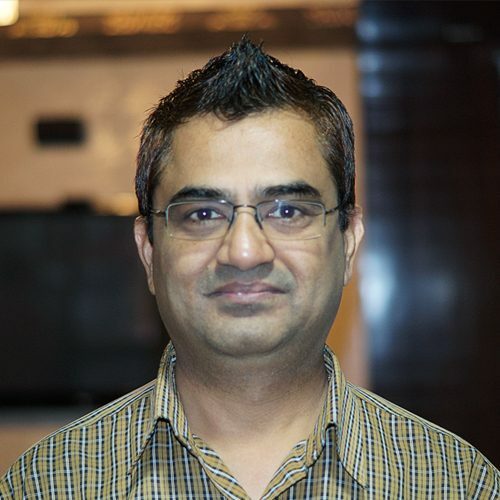 Kalpesh also heads the Open Source technologies department and oversees various projects when required. Kalpesh likes challenges and when he is free, he explores new technologies and tries to think how to adopt them. 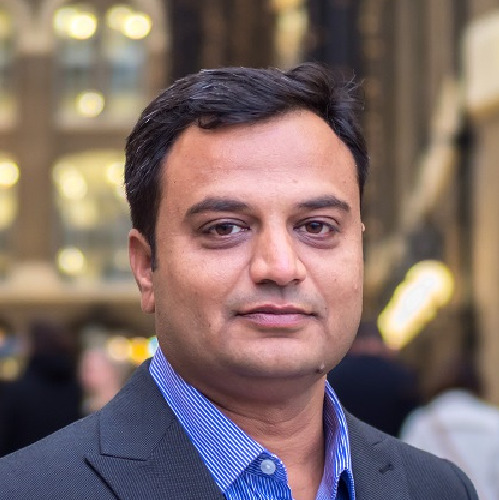 With an extensive experience in project management, Kushan is a key member of the company. 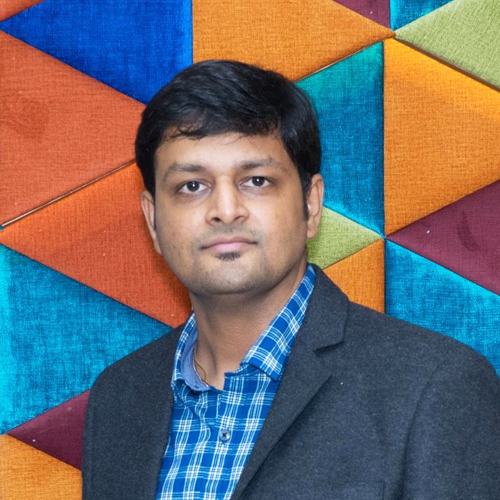 A Project Manager at Concept Infoway, Kushan holds a bachelor’s & master’s degree in Computer Science. He joined the company as a trainee and after a few years, he was offered the position of Project Manager. As a Project Manager, Kushan supports the clients throughout the project while managing the individual teams to ensure quality delivery. He has experience and expertise in mobile technologies, including iOS and Android, as well as in MITS (Managed IT Services). When he is not solving project problems, he is busy exploring networking stuff. With a vast experience in client relationship management, Snehal is a valuable member at the company. A Business Development Manager at Concept Infoway, Snehal holds a bachelor’s & master’s degree in Computer Science. She joined as a trainee developer and after identifying her capability, she was offer the position of Business Development Manager. As a Business Development Manager, Snehal is responsible for the expansion and growth of the company. When she is off duty, Snehal loves spending time with her lovely baby boy. With a good experience in sales and client management, Pawan is a vital member at the company. 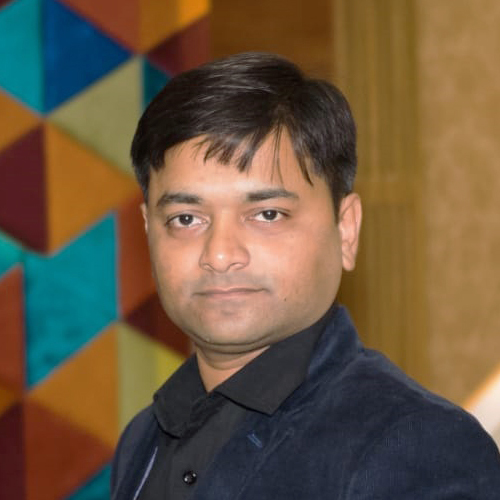 A Business Development Manager at Concept Infoway, Pawan is responsible for procuring new business through various sales and marketing channels. He has a good experience with client management and has a knack of understanding what a prospect really wants. He has experience and expertise in Copywriting as well. Pawan likes new challenges, and when he is free, he is listening to his favorite music. With an excellent requirement analysis skills, Chintan is an important member at the company. A Senior Business Analyst at Concept Infoway, Chintan holds a bachelor’s & master’s degree in Computer Application. He joined as a trainee developer and after recognizing his ability, he was offered the position of Business Analyst. As a Senior Business Analyst, Chintan is responsible for understanding the clients’ precise requirements and suggesting the right technology. When he is off duty, Chintan loves spending time with his daughters. One of the earliest employees, Chintan is a crucial member at the company. A Project Manager at Concept Infoway, Chintan holds a bachelor’s and master’s degree in Computer Application. He joined the company as a fresher and after a few years, he was offered a position of Project Manager. 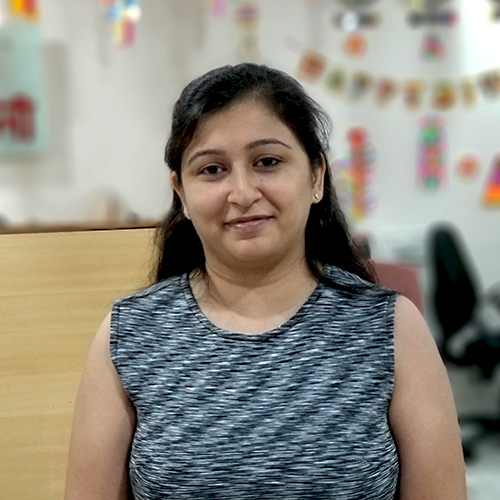 As a Project Manager, Chintan supports the clients throughout the project, while managing the development teams within the company to ensure everything is spot on. Chintan likes playing table tennis, and when he is free, he loves capturing still photos with his Sony A58. With a remarkable experience in Microsoft .NET development, Hevin is a key player in the company. A Project Manager and Senior Developer at Concept Infoway, Hevin has a degree in MCA [Master of Computer Applications]. He joined as a fresher and after several years, he was offered a position of Project Manager. 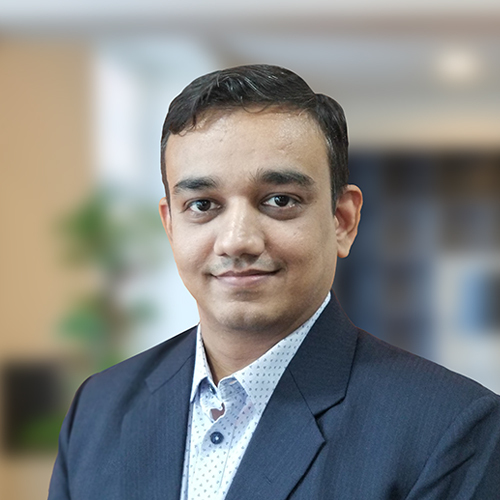 As a Project Manager, Hevin supports the clients throughout the project, while managing the teams within the company to ensure the timely delivery. Hevin likes seeing a clean and optimized code, and he absolutely loves playing cricket. With a considerable experience in Microsoft ASP.NET development, Mayur is an important player in the company. 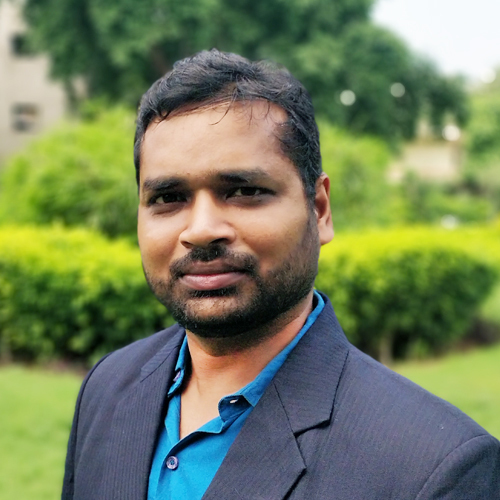 A Project Manager and Senior Developer at Concept Infoway, Mayur holds a degree in MCA [Master of Computer Applications]. He has a vast experience and has worked for companies like Reliance Industries Limited. As a Project Manager, Mayur liaisons with the clients while managing the teams within the company to ensure adequate project delivery. Mayur likes seeing new place, and he loves learning about new tech. Invoices, statements, numbers and calculations are a passion of Nitin. The Head of Accounts at Concept Infoway, Nitin is responsible for managing each and every transaction incurred by the company. He has years of experience in accountancy and he is expert with the bookkeeping, numbers and calculations. Nitin has been with the company for 2 years now, and has developed a habit of disbursing the salaries of employees well on time. Nitin likes long drives, and he really loves watching and playing cricket.